Due to the 2012 London Olympics fever, we have seen a lot of Team USA and Olympic-themed kick recently like the newest edition of the Jordan Flight 23 AC. 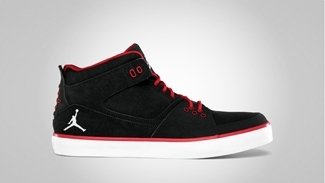 The Jordan Flight 23 AC, which is known for the exquisite comfort it can provide, is now available in Black/Gym Red – White colorway. 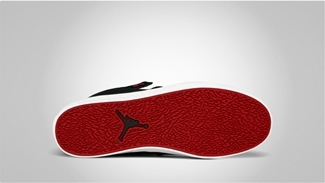 The silhouette sports a black nubuck upper along with gym red touches on the lining and laces and white Jumpman branding and the autoclaved outsole. Look for this one in the sneaker market now!